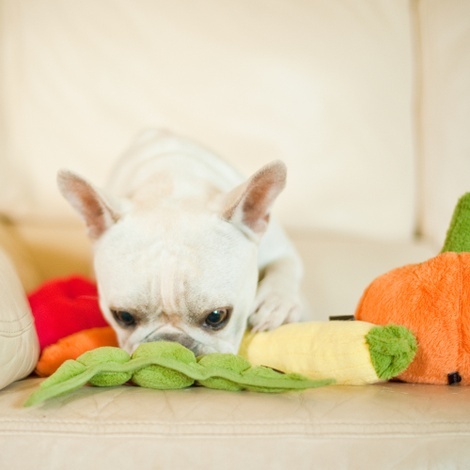 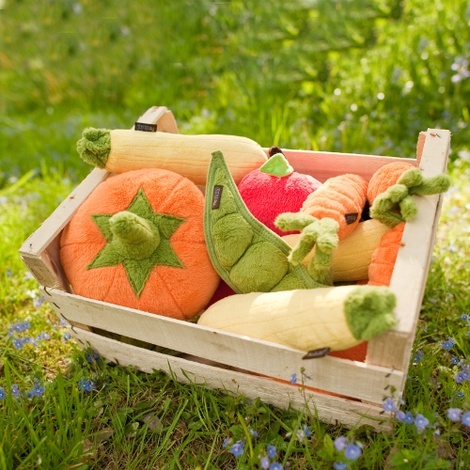 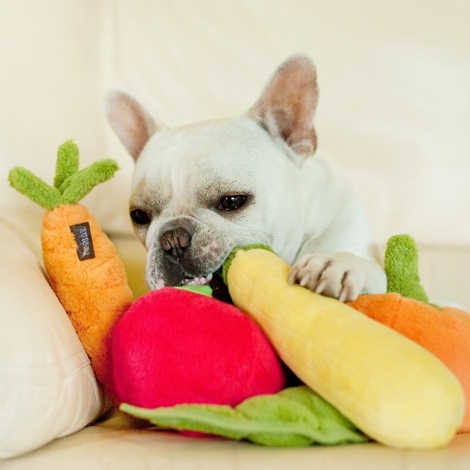 Your pup may not like eating their greens but they will certainly enjoy playing with them! 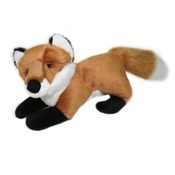 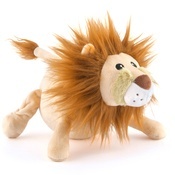 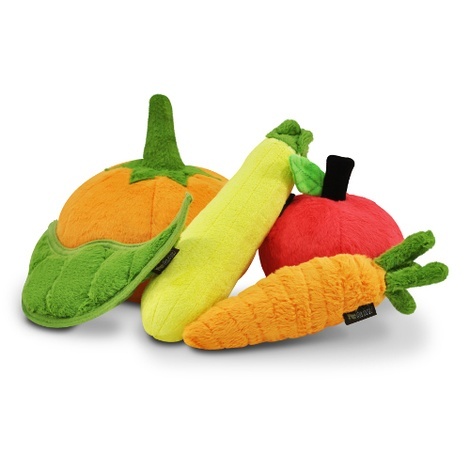 This plush toy from P.L.A.Y. 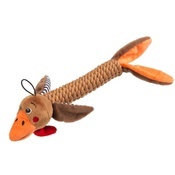 is not only made from eco-friendly materials but is also super durable and will provide hours of fun playtime for your four-legged friend. 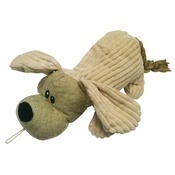 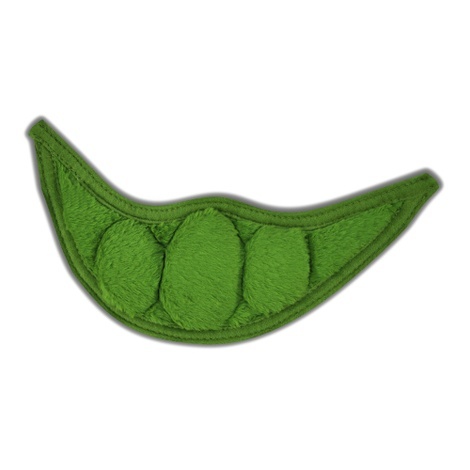 Plush Dog Toy – Peapod. 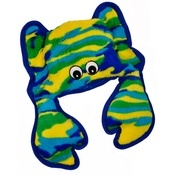 Dimensions: 22.86cm x 7.62cm x 2.54cm.